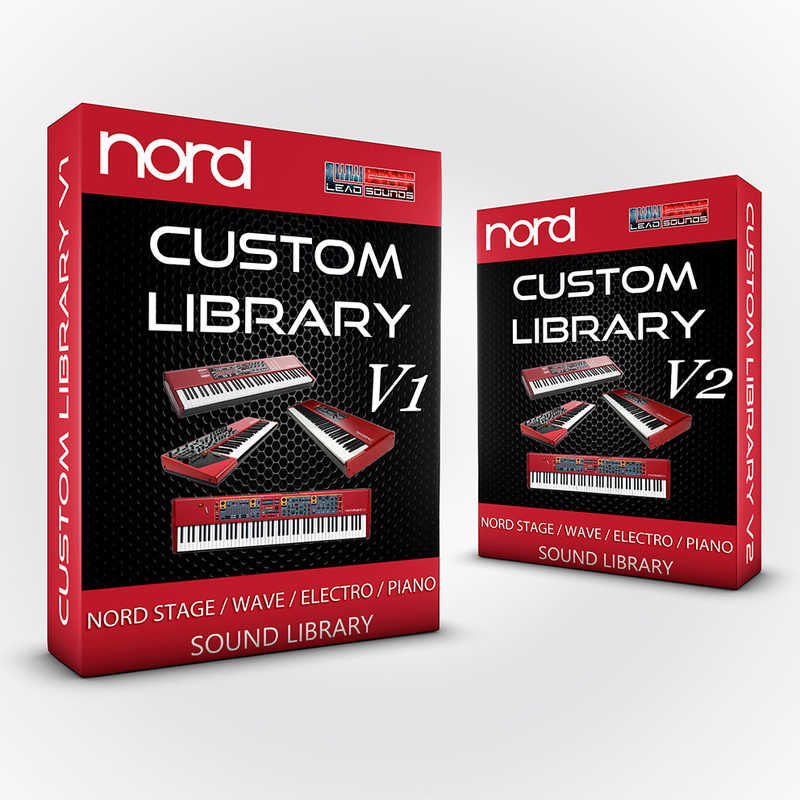 Essential voices is a custom sounds library for Nord Electro 5 created to meet the studio and live needs of those who need a wide range of piano, organs, strings and pads. 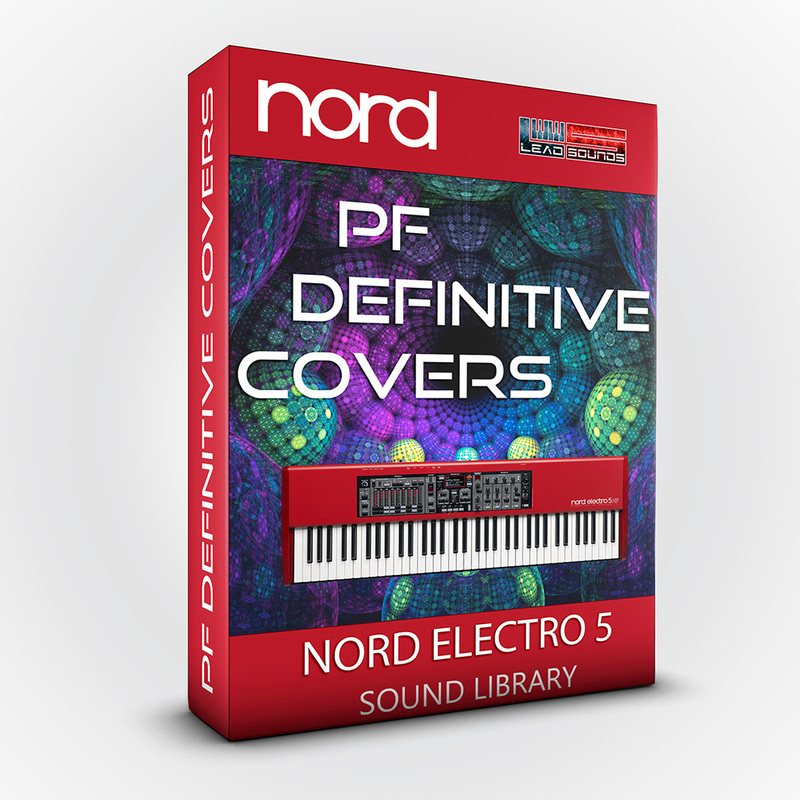 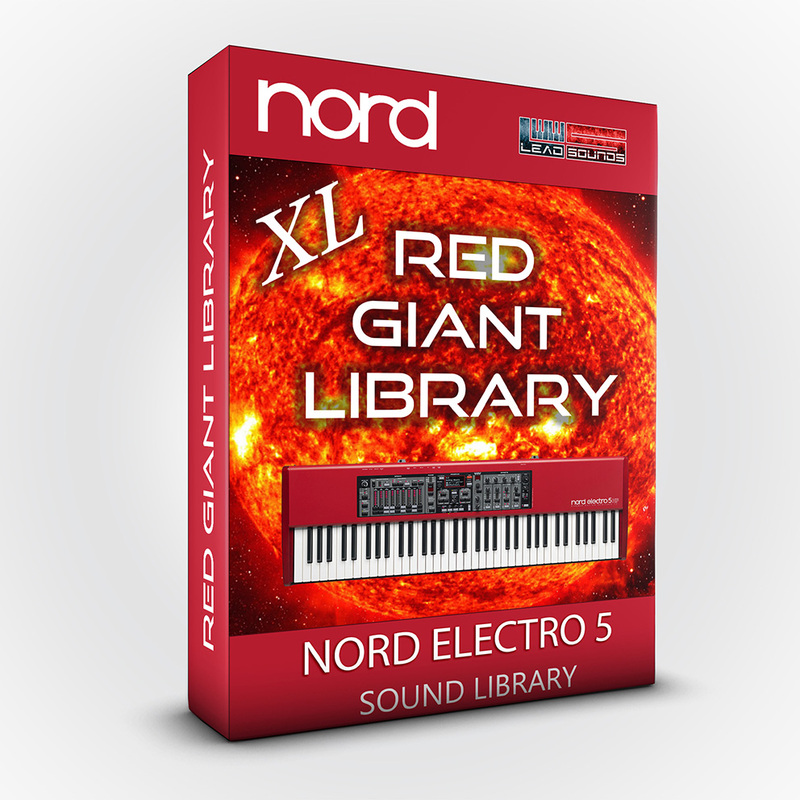 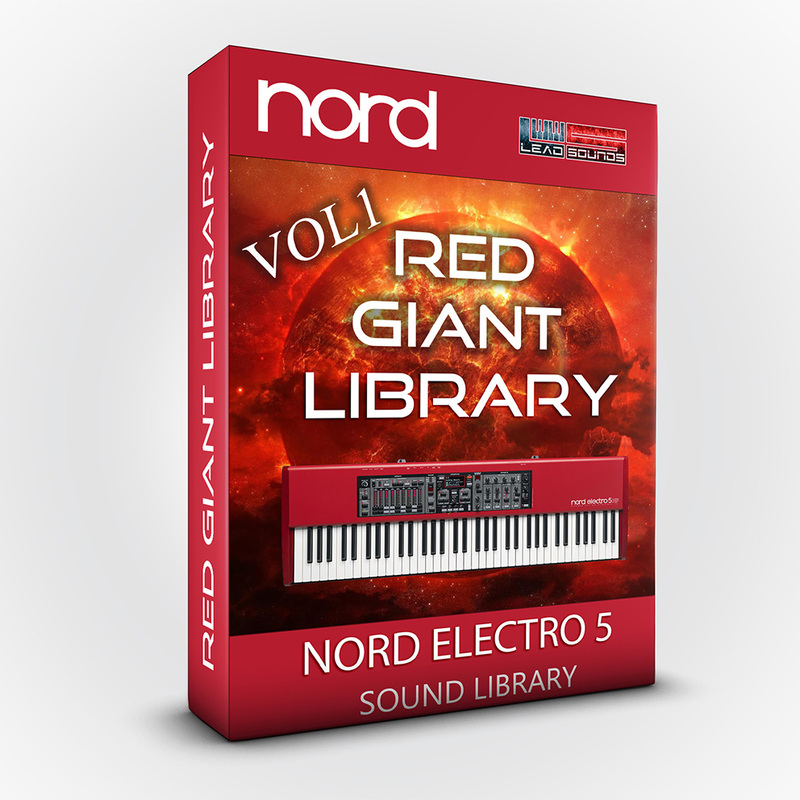 An essential collection for holders of Nord Electro 5. 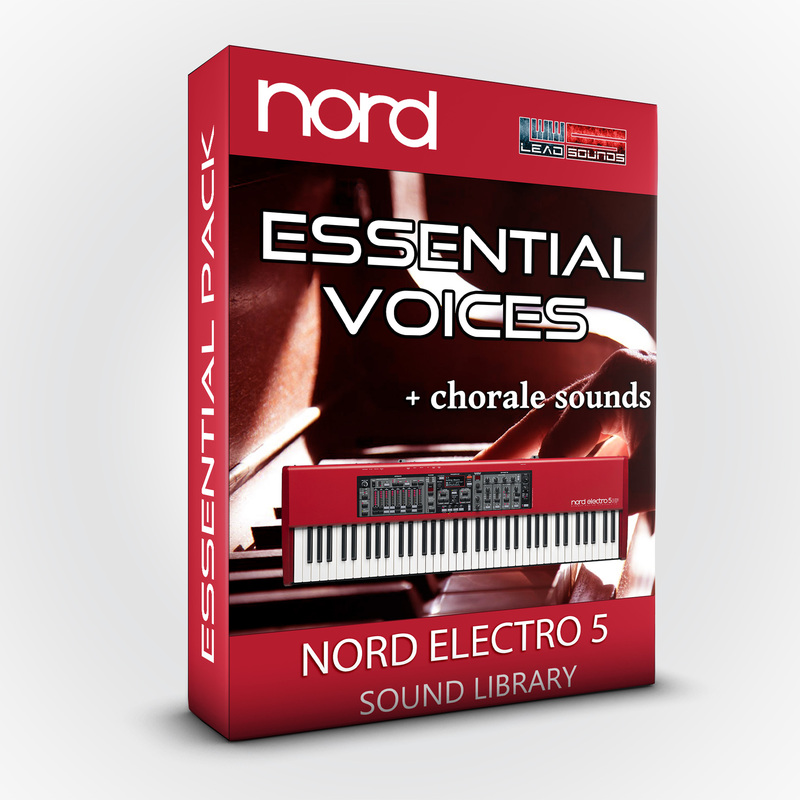 The collection comes with a bonus pack for choral music. 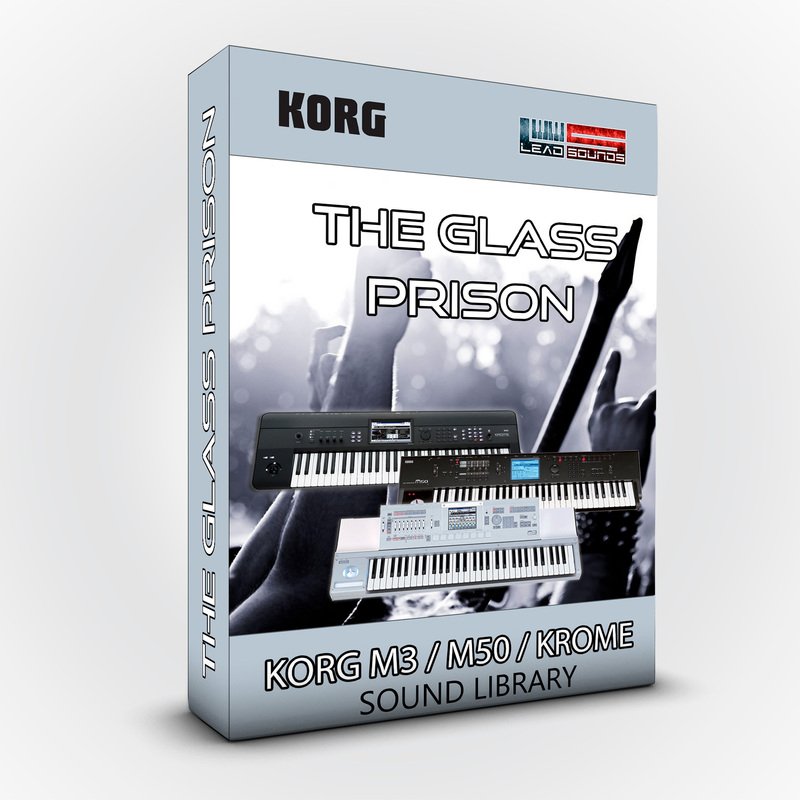 Programmed and Played by Antonio Piangiolino. 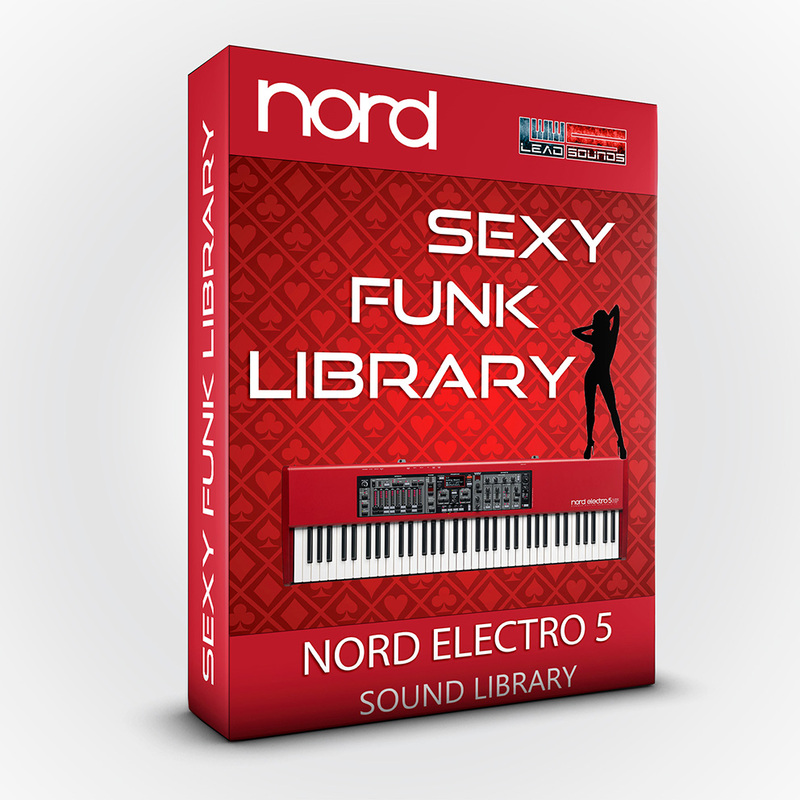 "This library is a collection of programs and samples organized in separate bundles. 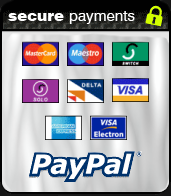 However, we provide to you the individual programs and samples"